Hey y'all! 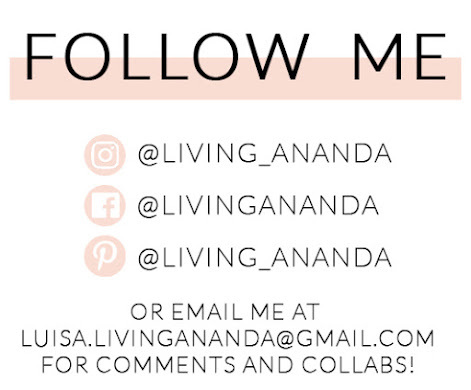 This post I want to dedicate it to small changes you can make in your life in order to live a more mindful lifestyle. We all know the planet needs our help, and even though you might think that what you do doesn't make much of a difference, think again. Yes we need new policies to protect the environment but we can't/won't wait until our governments do something about it, after all it would be a little bit hypocritical to not do anything ourselves while waiting for them to do something. 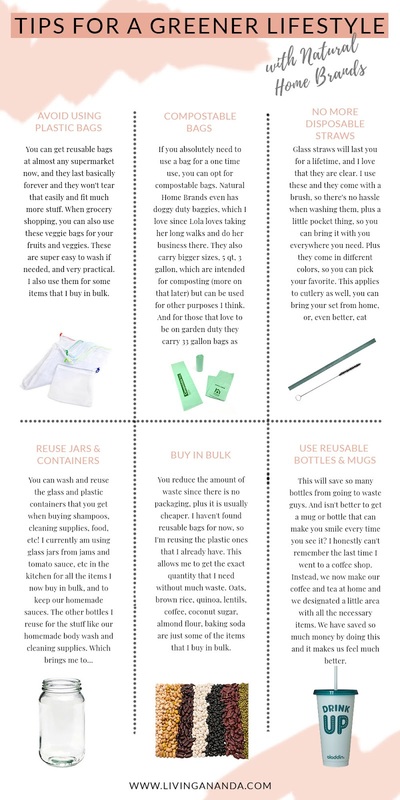 And the best part is that there are so many ways you can help and, contrary to what a lot of people believe, it doesn't cost an arm and a leg to live green. I find it is much cheaper in a lot of cases. I was very lucky I found an amazing brand, Natural Home Brands, that has so many products that are focused on sustainable living. And at a great price, seriously. So all of the products I will share on this post are from this great company, but I still recommend you visit their website to check their great variety, and plus they have an awesome and very informative blog. I am taking a lot of the information I'm sharing from there. 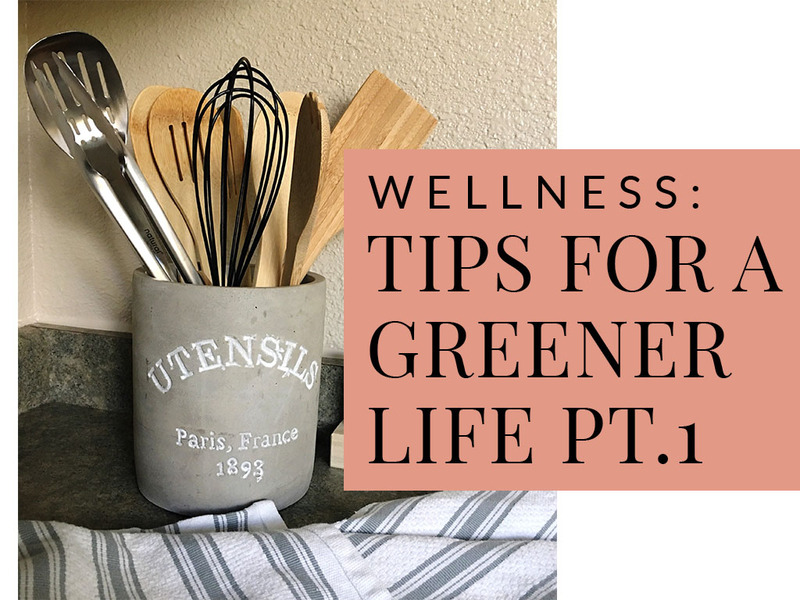 All of the tips I'm sharing here are to help you reduce waste and toxins in your day to day life, and the products that can help you achieve that goal. You'll see how easy it is to get started and make the switch! I'm dividing the tips into two posts so that it doesn't get that long and you are not overwhelmed. The next one will be up next week!